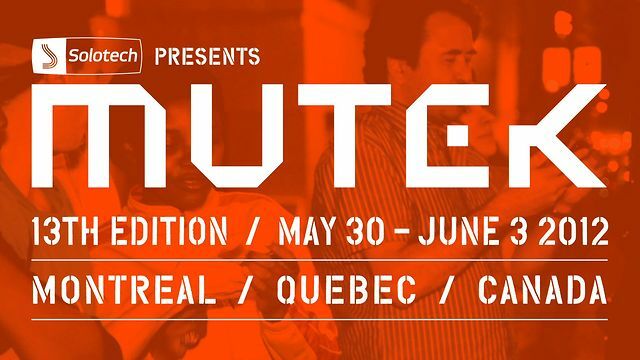 Tonight on the Upstate Soundscape we are going preview Mutek, an International Festival of Digital Creativity and Electronic Music that will take place in Montreal from Wed., 5/30 to Sun., 6/3. Now in its 13th year Mutek has become one of the premier festivals in the world and we’ll take a listen to some artists that will be performing. Also going to hear a track from Dog Lady Island who is scheduled to perform in both Albany and Buffalo this week. We’ll also hear tracks from the other artists on the bill for the Buffalo show. But before we get to either of those segments, we’ll start things off with a mini-freak folk set. Just for the hell of it. This symposium will run from Monday to Wednesday (5/28-2/30) before Mutek itself launches that Wednesday night. The symposium is free and open to the public. Check out the program, it sounds fascinating. See the info/links below. 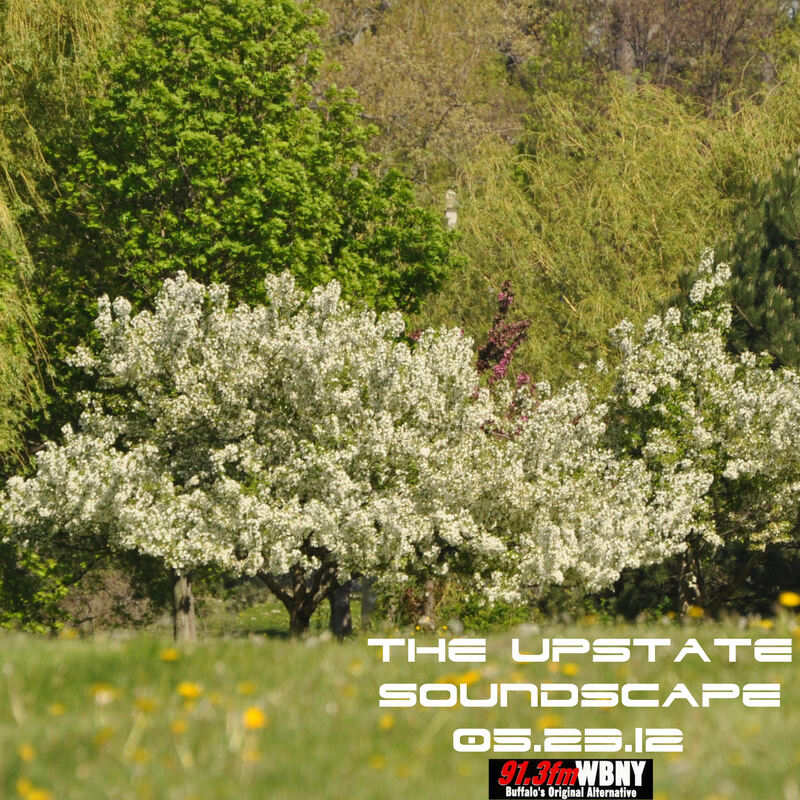 Also, make sure to tune in to The Upstate Soundscape on Wed., 5/30 because we will do a Mutek special and take a look at artists that are performing at this year’s festival. Featuring a mix of keynotes, panels, case studies and presentations, the Tools for an Unknown Future symposium is a 3-day conference aimed at elaborating a cohesive view of the current trends within groundbreaking artistic mediums. For a detailed program click HERE. Here is a call for proposals for Mutek 2012 sent out by info@mutek.org. 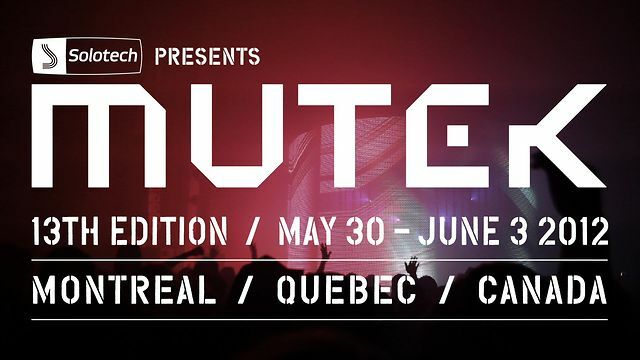 Want to take part in MUTEK’s 13th edition which will take place in Montreal May 30 – June 3rd, 2012? The submission deadline for all MUTEK 2012 proposals is December 9th, 2011, though we strongly encourage you to get in touch with us as soon as possible, as we are already piecing together our program. 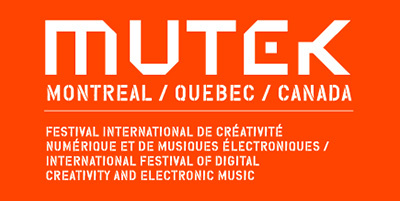 Follow this link to fill out the Artist Application Form for Mutek 2012.